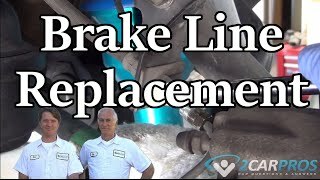 Replace The Rubber Brake Hose. What Is The Torque Spec. On The Front Brake Caliper Banjo Bolt, For A 2003 Tarsus.